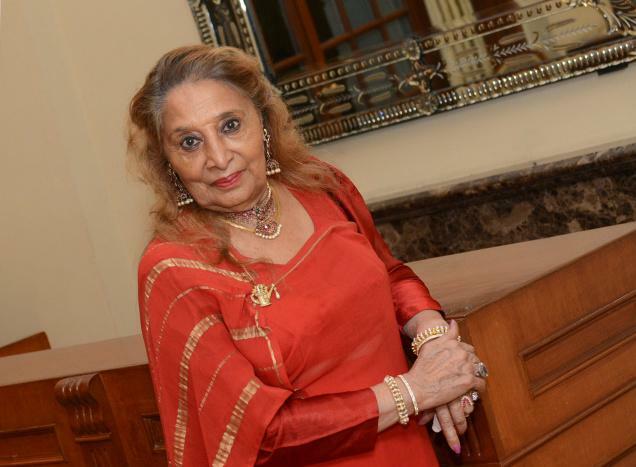 The credit for putting the spotlight on Coorg cuisine goes to the highly talented Ranee Vijaya Kuttaiah, famously known as the ‘queen of cuisines’. 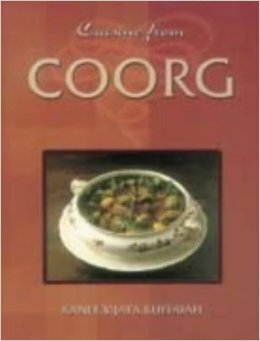 Her book ‘Cuisine from Coorg’, a treasure house of mouth-watering Coorg delicacies, has been going into reprint for the last 15 years. The multi-talented Ranee is an accomplished Bharatanatayam and Kathakali dancer, and has donned many roles in her eventful life. She had worked as a lecturer at the Maharani College, Bengaluru, and later in the public relations department of the Ford Motor Car Company, New York. A top-of-the-line culinary expert, she taught the intricacies of Coorg cuisine to the chefs of the Taj Gateway and Taj West End Hotel, Bengaluru. Bursting with energy all the time, she is an avid golfer and writer of short stories. Ranee has also written books on Tamil Nadu and Karnataka cuisines. Daughter of Kotera Chinnappa, a Kodagu politician, Ranee learnt cooking from her mother, Akkavva. Ranee, married to Nadikerianda Kuttaiah, a well-known name in Tamil Nadu plantation industry, learnt from her late husband, the niceties and refinement of Coorg cuisine. After marriage, Ranee lived the good life in the Nilgiris, till her husband died tragically when he was young. Talking to this writer, Ranee regretted that many homes in Coorg had stopped making Coorg dishes in their original form and distorted the cooking style. For instance, she noticed people using butter/cream for Koli Barthad. Ranee says the Kodavas (Coorgs) should stick to the original cuisine. “Even to this day, I prepare fish curry in a mud pot,” she notes. She is happy to note that original Kodava dishes are still prepared in the Coorg wedding houses. Ranee wants the mothers to teach their daughters how to cook Kodava food in the original form, instead of experimenting with the Coorg cuisine which leads to distortion. Ranee is a quintessential Kodavathi who still dressed up in the traditional long-sleeved jacket and Kodava style sari. She is the cynosure of all eyes in high society parties.